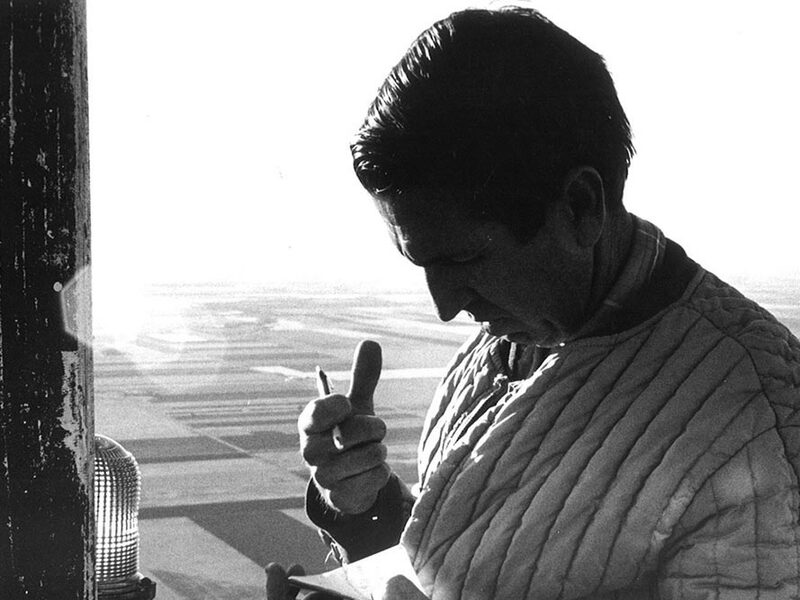 Over the years the business evolved as Ron spent more and more time with the communication tower and antenna industries, eventually renaming the business Ron’s Electronics. In 1974 Ron’s son, Kevin, joined the family business and the company decided to focus entirely on tower maintenance and erection services. 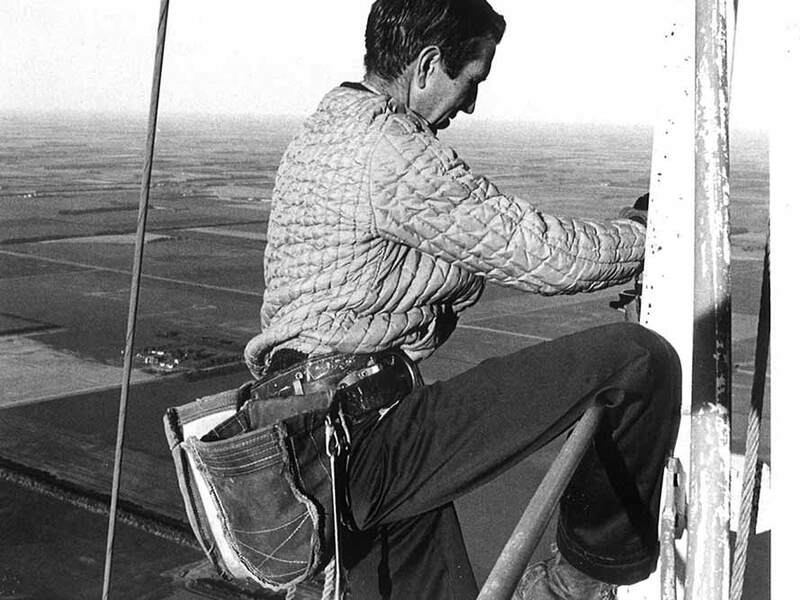 In those early years, Kevin and his father designed, fabricated, and modified many custom hoisting and rigging systems which manufacturers now use as standards of the tower erection industry. In 1990 we changed our company name to Great Plains Towers, then in 1992 moved to its current headquarters location from Moorhead MN to West Fargo ND. 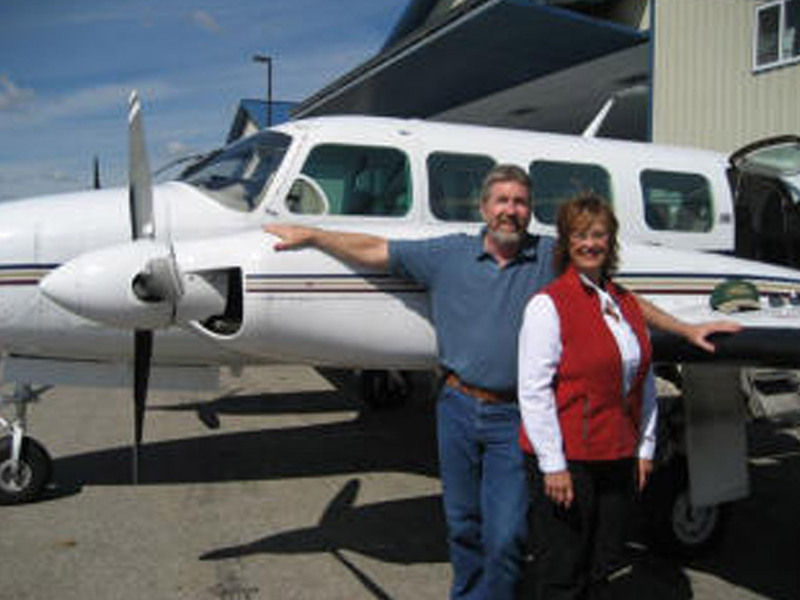 We are now providing services all over the upper Midwest and to projects as far away as Argentina and Antarctica. We expanded or operation with additional shop & tower crew in Bismarck ND. GPT is using its knowledge of towers through its years of experience to fabricate our own top-quality guyed towers & self-supporting towers plus a multitude of hinged poles used at US embassies around the world. The towers include standard safety features which include built-in personnel anchorages, built-in worker platforms and built-in safety climb cable systems. We also fabricate meteorological (MET) towers, fold-down hinged poles, ice canopies, and sector mounts. These items can be customized to fit each customer’s requirements. 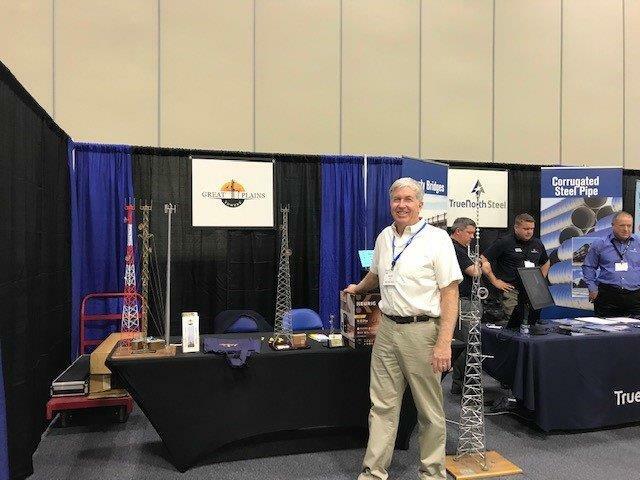 In support of the tower industry at a national level, Kevin has served two terms on the board of the National Association of Erectors (NATE). He continues to provide his support and commitment to NATE by working on various committees that focus on safety, environment, procedures, and OSHA compliance.